We have announced that we will be visiting the Philippines in February. We will be performing concerts in the Meralco Theatre in Manila on 19th and the Waterfront Pacific Grand Ballroom in Cebu on 23rd. 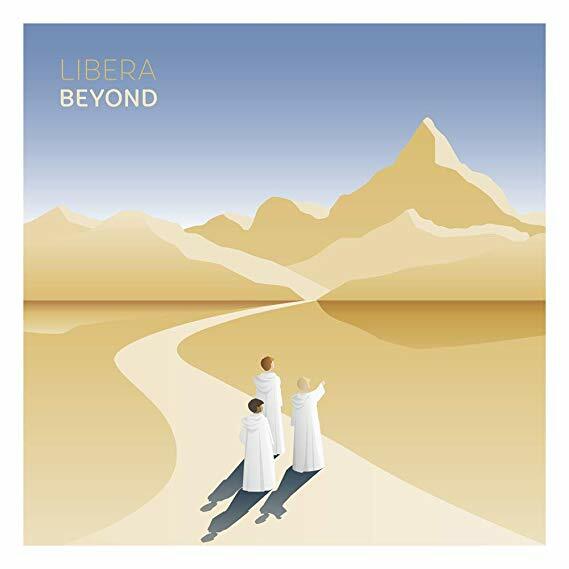 I’m sure it will be a big success for all concerned and as a follower I will follow Libera. Good Luck. Have a fun, well deserved, working charitable, spring holiday in Cebu especially! Get a healthy tan on downtime! 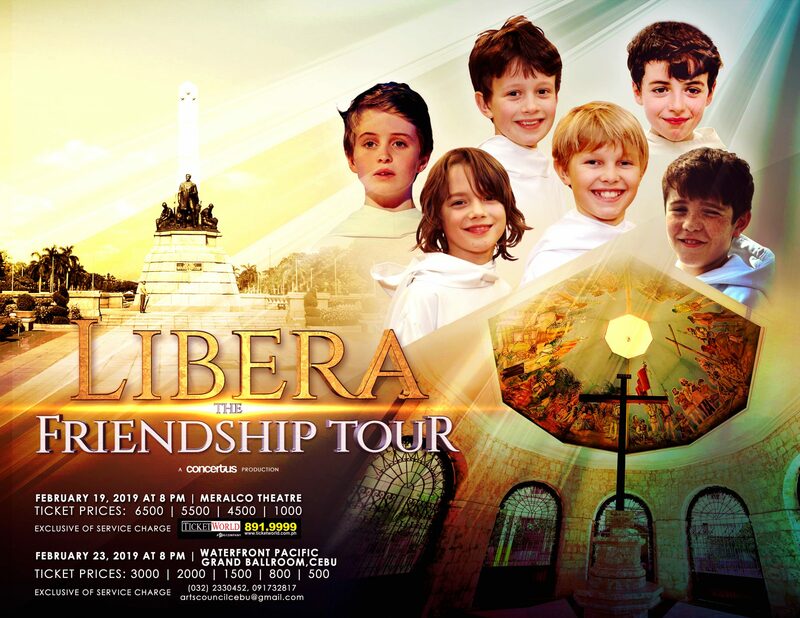 Hope to see you here in the Philippines. I wish you also Davao as a venue. I love you guys. I want to go to your concert. I am very happy that you go to a concert in the Philippines. Through Save the children I support a little girl north of Manila. God bless you. I am Italian and I live in Italy as much as I would like to attend a concert in Italy I am a great admirer..I would someday want to meet you in person and embrace you one by one. I love you!!! Keep it up. Every morning when I go to work I listen and I feel every time in paradise. Thanks so much to exist. You’re great!!! Thank you!!! I’m so excited to see them in their concert in Waterfront Cebu City. Can’t wait to see them performing again!!!! Wooooaaaaaahhhhh!!!!! I am super excited to see and hear you guys in live concert here in Cebu. See you on Saturday!